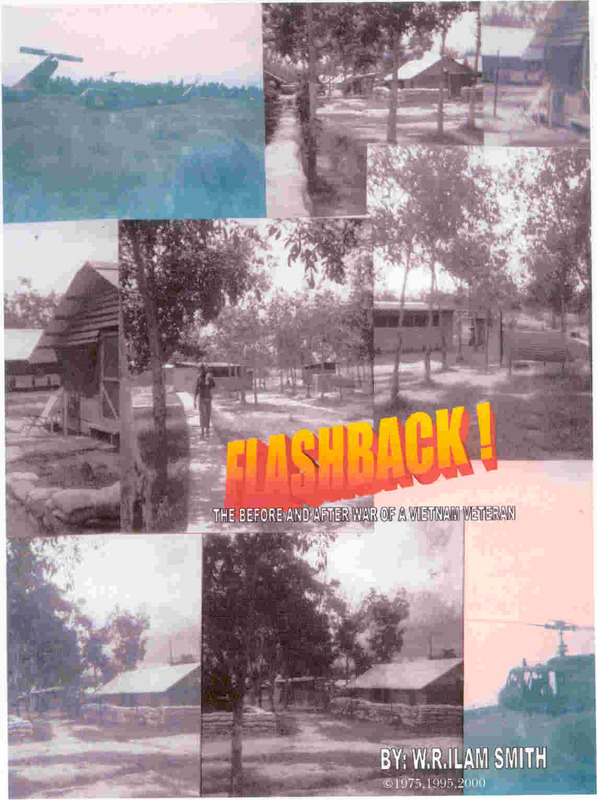 FLASHBACK: THE BEFORE AND AFTER WAR OF A VIET NAM VETERAN: is a compilation of poetry and pictures dedicated to the memory of the men and women of the Armed Forces and their families and friends who have given their all in the war raged for peace and freedom. 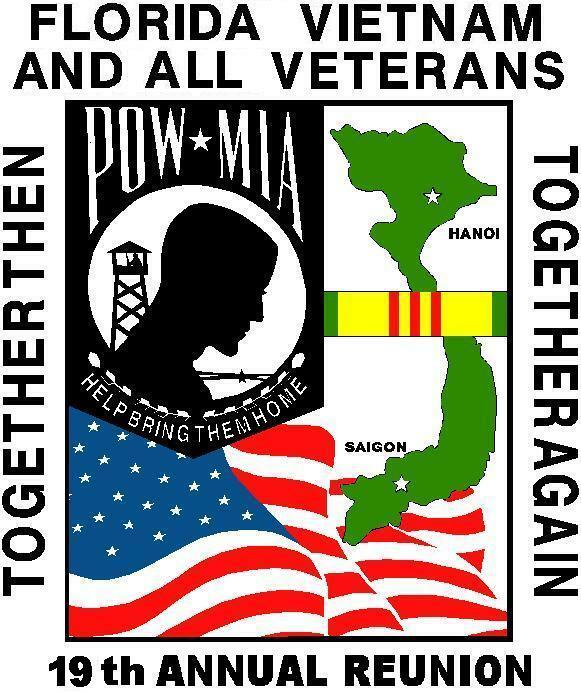 This is not the story of one Viet Nam veteran. It is only part of "our" story. As our stories did not begin, when the war began, though many hopes and dreams ceased. Our stroies did not begin when we went to war, though the heartbeats of many took on a new course. Our stroies did not begin when we got to war, though reality took on new meaning. Our stories did not begin in the war, though the meaning of life changed. Our stories did not end, when the war ended, as our stories are just beginning to be told. .We (THE WOLFHOUND PACK) have created a new web site. It will contain information about the Pack that we would like to be available to all Wolfhounds. The information will include a message from the President, (me at the present time), links to the membership application form for the Pack, application form for the 25th Div. Assoc., donation form for the Memorial which was built at Schofield Barrack to honor all 25th Division soldiers (past and present), and a link to the listing of merchandise available from the Pack. 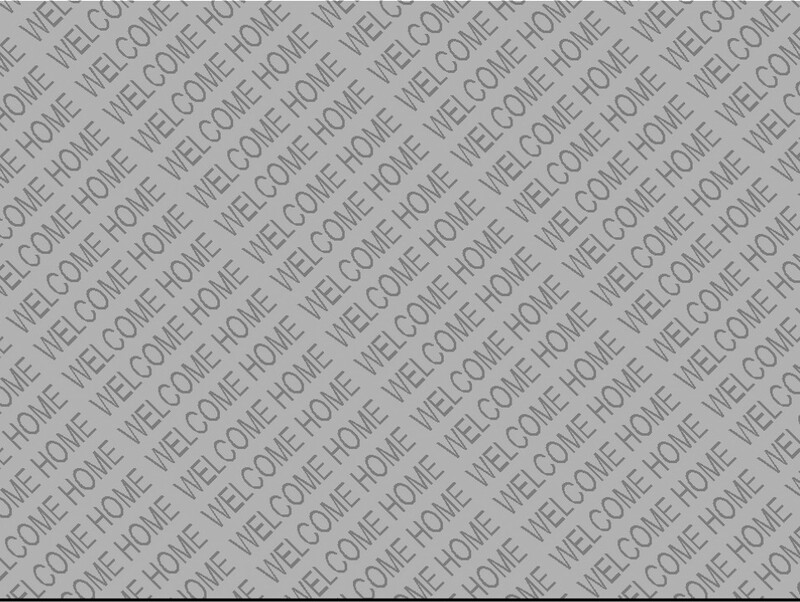 There will also be information about the upcoming reunions and hopefully, other interesting pieces of information. The web site belongs to the 27th Infantry Regiment Historical Society. The advantage of linking to this site is that if you now have information about the Pack on your web site, you will no longer have to do the work to keep the information current. It will be maintained on the Pack site, and your link will take people to the most current information available. I plan to include links on my main page to the new site, and some of the secondary pages, for example: membership and merchandise. If you have any questions, email me at (wsmith@winfirst.com).